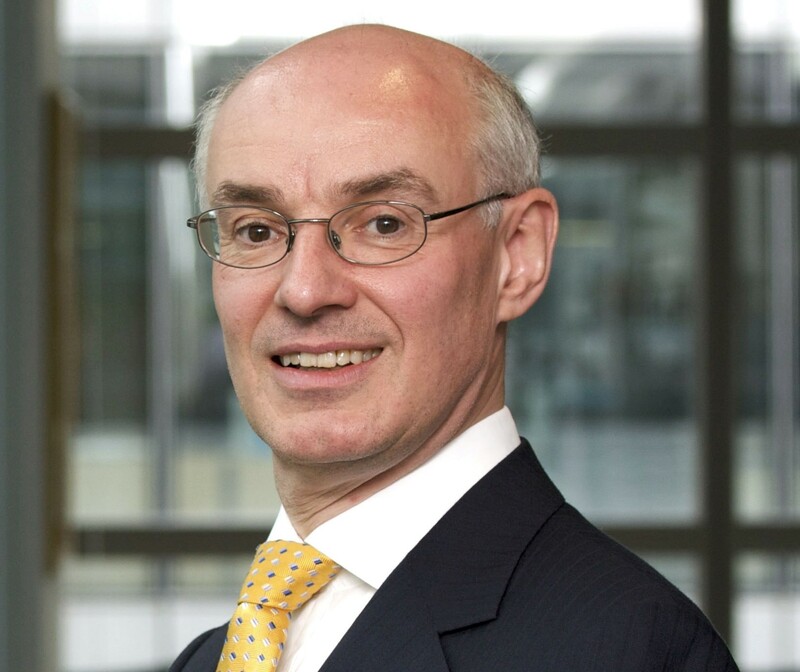 Professor David Blake is Director of the Pensions Institute at Cass Business School, City University of London, and chairman of Square Mile Consultants, a training and research consultancy. He is also: co-designer of the PensionMetrics life-cycle financial planning software; co-author of the A2Risk attitude to risk questionnaire; co-inventor of the Cairns-Blake-Dowd stochastic mortality model; and co-founder with JPMorgan of the LifeMetrics Indices. In 2014, he was appointed Chair of the Independent Review of Retirement Income. Its report We Need a National Narrative: Building a Consensus around Retirement Income was published in March 2016 (pensions-institute.org/IRRIReport.pdf). He won the 2016 Robert I. Mehr Award for ‘A Two-Factor Model for Stochastic Mortality with Parameter Uncertainty: Theory and Calibration’ (with Andrew J. G. Cairns and Kevin Dowd) published in the December 2006 issue of the Journal of Risk and Insurance, the journal of the American Risk and Insurance Association. This Award is presented each year for the paper published in the JRIten years before that has best stood the test of time. He has a PhD from LSE. Anja De Waegenaere is professor of Actuarial Science and Accounting at Tilburg University. She is also part-time affiliated with Netspar (Network for Studies on Pensions Aging and Retirement). Her current research interests include: longevity risk in pension and insurance liabilities, pension system design, optimal redistribution of risk, real effects of tax accounting, and managerial compensation. She is also academic director of the MSc Quantitative Finance and Actuarial Science (Tilburg University) and of the Executive Master of Actuarial Science (Actuarial Institute, Utrecht). Bas Werker is professor of Finance and Econometrics at Tilburg University. His research interests cover various fields in asset pricing and asymptotic statistics. He has published work in journals as the Annals of Statistics, the Journal of Econometrics, and the Journal of Finance and the Review of Financial Studies. In the past he has been affiliated to Université de Sciences Sociales in Toulouse and the Université Libre de Bruxelles (ECARES). He has taught courses in econometrics, investment analysis, and statistics at both the undergraduate and graduate level in various schools around the world. Moreover he supervises several Ph.D. students. He is a Fellow of the Society for Financial Econometrics and Netspar researcher coordinator. Bas Werker is also author of the Tilburg Finance Tool.